land marks, the impressive Bath Abbey. Situated just a moments walk from one of Bath’s most popular land marks, the impressive Bath Abbey. 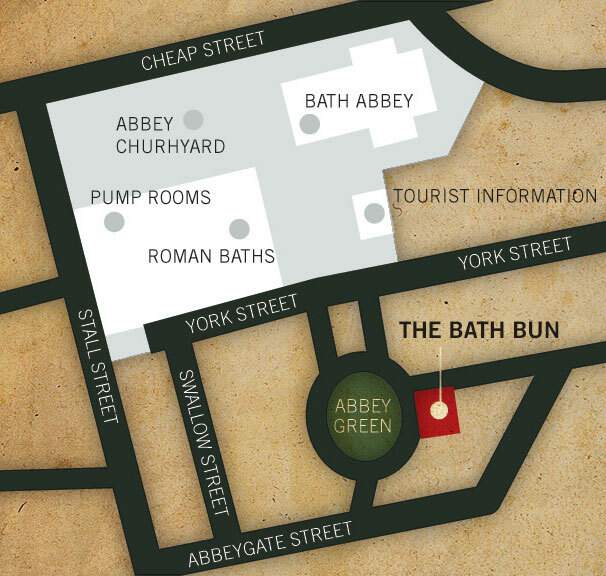 The Bath Bun opens on to the tranquil Abbey Green.